It has been about five months since Nikon and Canon announced, and subsequently released, their new mirrorless lines. Overall, both manufacturers produced extremely good mirrorless cameras and things should only get better moving forward. Of course, each camera has received some critical feedback and each has room for improvements. However, there’s no denying all released cameras, the Nikon Z6, Nikon Z7, and Canon EOS R, are spectacular pieces of equipment and an exciting step forward into the mirrorless era. Canon and Nikon should begin to seriously compete with Sony’s market as soon as an increased lens selection is available. Now that many have been using the Canon and Nikon mirrorless systems, I thought it would be a good time to check back in and cover some important updates. There have been rumors about new potential models, updates on future lens releases, and even a couple of promotions that can save you a ton of money if you are in the market to purchase. Let’s recap. The Consumer Electronics Show (CES) recently took place in Las Vegas from January 8 – 11. CES is the largest trade show for consumer technology companies and many of the big players in the photography world use the platform to make big announcements. One of the biggest announcements relevant to us was Nikon’s release announcement of the Nikkor 14-30mm f/4 S lens. Really, this release is only relevant to Nikon users interested in a Z6 or Z7, but if you fall in that category, it is huge news. My main hesitation with switching to mirrorless was the lack of lenses suitable for landscape photography, I was waiting on a wide-angle lens. Well, the 14-30mm f/4 is really promising. It will release this April (darn it, I wanted it now!) and is open for pre-orders now at $1,299. Some are disappointed that the lens is not f/2.8, which is a bummer, but it has HUGE upside that I think overrules f/2.8. Plus, Nikon will be updating its iconic 14-24mm f/2.8 next year for the S-line of mirrorless lenses. Back to the 14-30mm, it is a perfect landscape lens. The extra reach at 30mm is fantastic and landscapes have us shooting anywhere from f/8 to f/22. But, yes not having f/2.8 is a drawback for those astrophotography enthusiasts out there. Thankfully, the Z6 and Z7 have awesome ISO capability so best solution might be to just bump up the ISO or invest in a tracker. The initial sharpness and contrast tests from this lens look great. It is a pro grade lens with weather sealing, and will be stabilized via the in-body stabilization of the Z6 and Z7. Here’s the big one, this lens takes filters. That is unheard of for 14mm full frame lens. The Nikon 14-24mm f/2.8, the Sony 12-24mm f4, the Canon 11-24mm f/4 all have front elements that are bulbous. That means you need to go to great lengths and use some sort of filter attachment system to use polarizers, ND filters, etc. That adds weight to already heavy lenses and the filters available are limited. Wit the 14-30mm f/4, we get a super wide perspective on full frame at 14mm and a non-bulbous front element that takes threaded filters at 82mm. For landscape photographers out there, that is huge news. The super wide end is extremely important for capturing dynamic and interesting compositions, and the biggest drawback to those lenses was the inability to use filters. That has changed now. If the 14-30mm f/4 was released now, I’d be selling my DSLR system and lenses today. 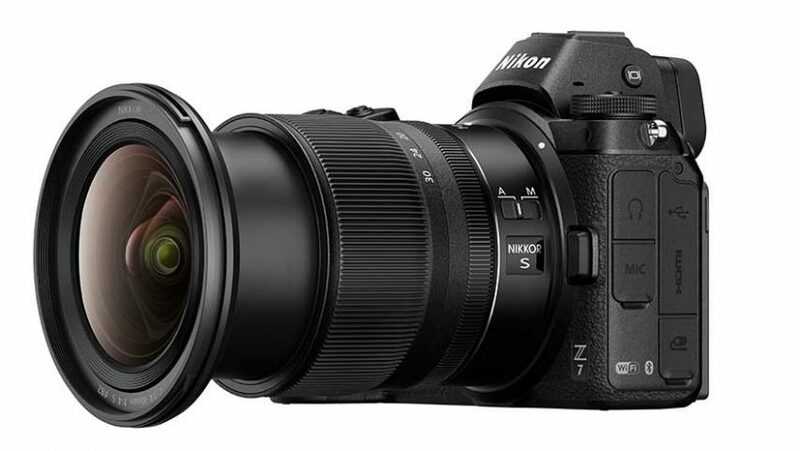 If you are a landscape photographer, shoot Nikon, and have the budget, I’d definitely look at switching to the Z7 when this lens comes out. Did I mention it is lightweight too? When I first wrote about the mirrorless offerings from Canon and Nikon, I mentioned how the change in flange distance would be a big deal for future lens released. We are seeing the innovative changes that can be made because of it and we are only 6 months post-release, so I’m excited to see what both companies can come up with in the future. The Nikon Z6 has been reviewed by many cinematographers and videographers, all of whom had nothing but good things to say about the system for video. 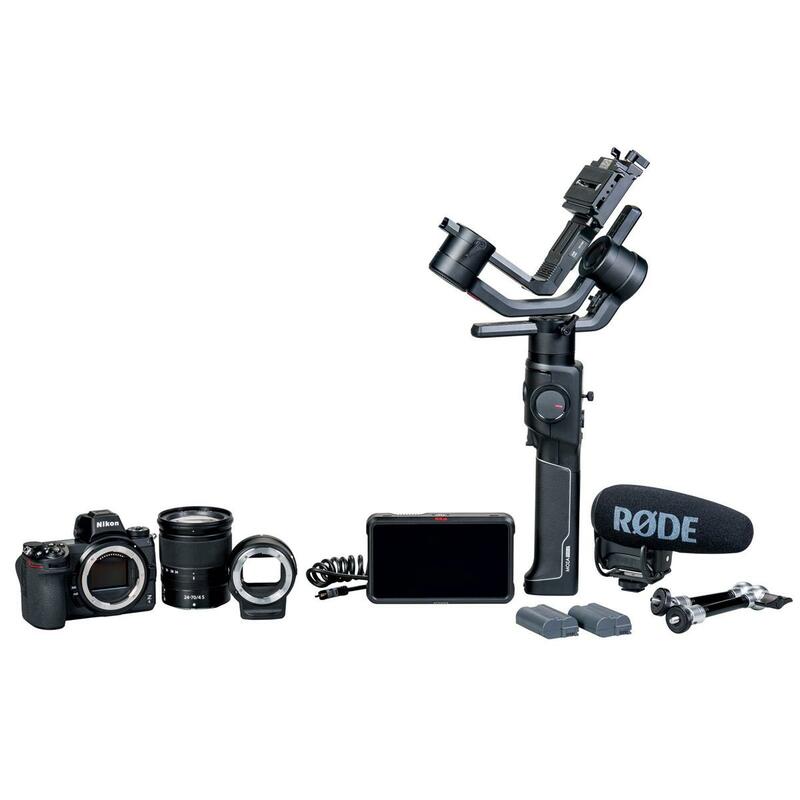 Nikon has aimed its promotion of the Z6 towards that market and also announced a video bundle kit, which can save consumers around $1,200. Canon has also made a splash as of late with some rumors circulating about potential features in their next mirrorless release, as well as some more information on their intended lens release for 2019. 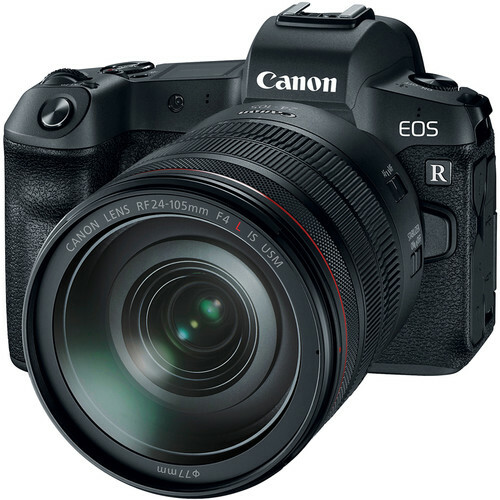 The major drawback for the Canon EOS R is the fact that is does not have in-body stabilization, something extremely useful and found in most mirrorless bodies. Canon recently noted that it has another mirrorless body in development (and possibly further than that) and that model will have in-body stabilization. That’s not all though. Canon has hinted that we are going to see 8K video capabilities and get this, possibly 100 megapixels in the next model release. That would be awesome to see, especially for those out there who love to print. It seems like that Canon release will be happening in 2020, and again these are speculations. Just like Nikon, Canon’s mirrorless system biggest adversary right now is the lack of native lenses. Granted that’s to be expect during a release of new system with a new lens mount. However, when Nikon announced the Z6 and Z7, they provided a lens roadmap for releases into 2021. 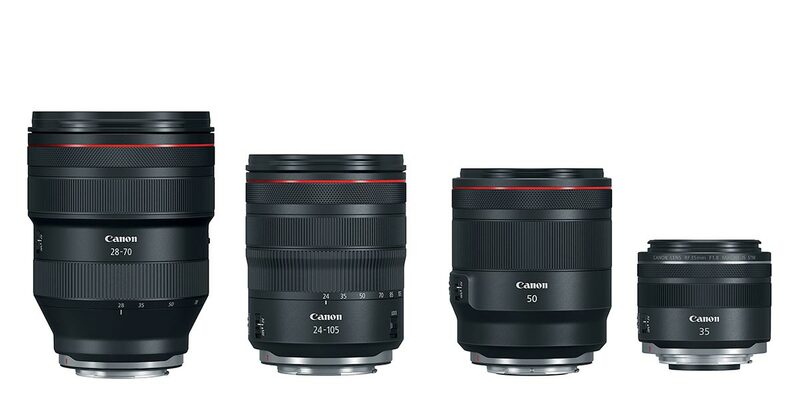 Canon only unveiled its most immediate lens releases. 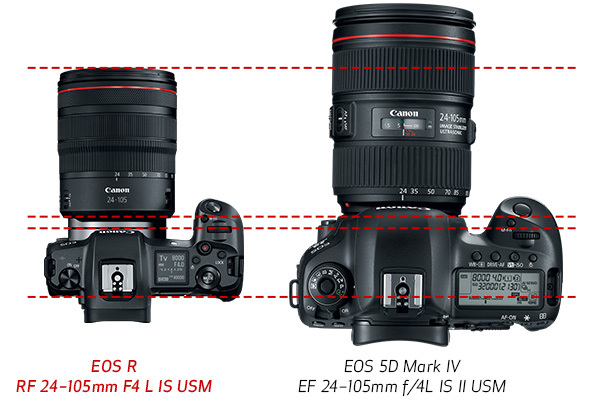 Well, we now have more information on Canon’s lens schedule and its just as promising as Nikons. It looks like both systems will have a full range of lenses from the wide end to telephoto end, along with some primes by 2019-2020. 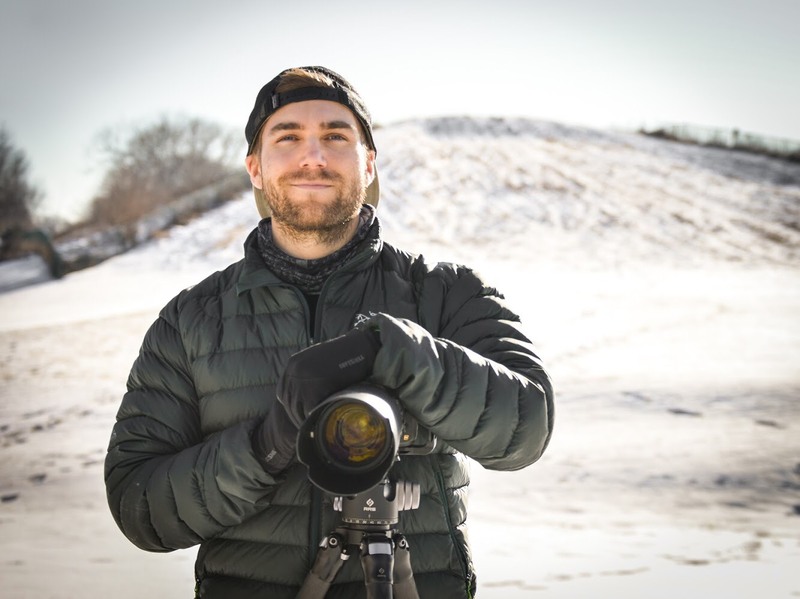 If you’re a landscape photographer, I think you should consider making the switch when each company releases their trio of pro grade lenses that cover you from 14-16mm to 200mm at a fixed f/2.8 or f/4. IBIS is a huge benefit and the weight savings is fantastic if you’re an avid traveler (see Canon’s example above), not to mention these cameras are on the elite end of image quality. The downsides? All offerings are priced at a premium, they are not cheap, that’s for sure. That’s a big reason why I’ve decided to stick with my Nikon D810 for the time being. The other thing to consider is, this is the first iteration from both companies. The models that come next will be fine-tuned and improved, but how long will we have to wait for those? If you’re a wildlife photographer, you should continue to stick with DSLR for the near future. Although mirrorless systems will deliver a higher burst and buffer, the super telephoto primes and focal lengths aren’t going to be happening anytime soon. It looks like the longest native length we will have for both Nikon and Canon until at least 2021 will be 200mm. Sony still has the one up over the two in wildlife and action sports. The Sony A9 delivers an awesome focus system, 20 fps RAW burst, and a newly released 400mm f/2.8 Sony lens. We will have to wait to see a super tele mirrorless lens from Canon and Nikon, how long, who knows.